Fantastic location! 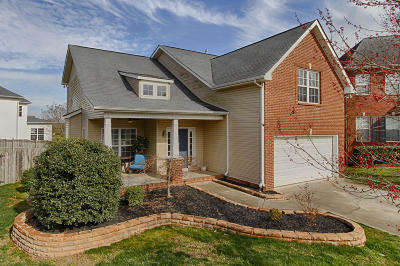 Within walking distance to Hardin Valley Schools. 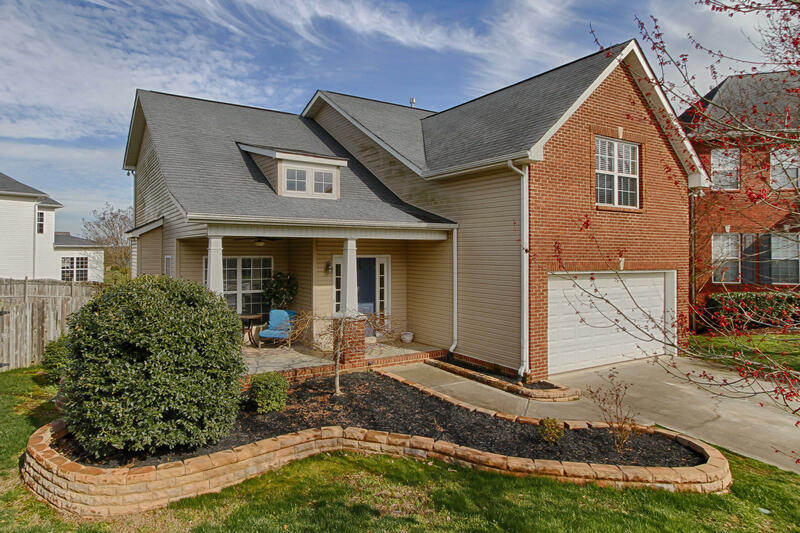 This 4BR 2.5 BA home has a large fenced back yard with firepit, hickory wood flooring throughout the main level, eat-in kitchen with stainless appliances, larg master bath & main level master with trey ceiling. Renters currently living in the home so please give 2 hr notice for showings. *Seller to negotiate closing concession for carpet.